These special edition Western Bike Works Team Caps are handmade right here in Portland, Oregon by the lovelies at Double Darn. 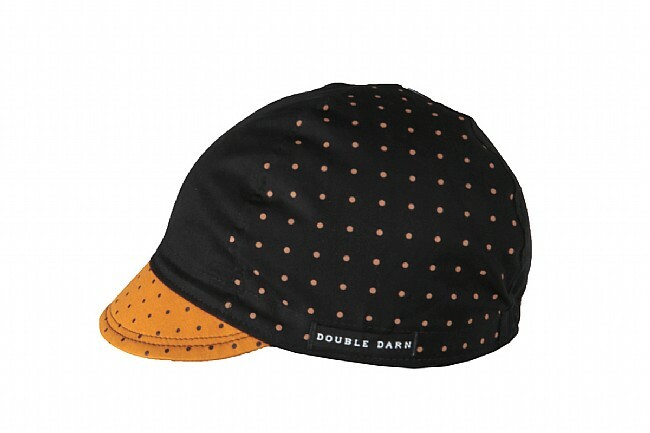 The four-panel construction and integrated rear elastic band means they fit like a dream both on their own and under your helmet, and a reinforced, flexible brim is wider than on standard cycling caps to keep that Northwest rain from getting in your baby blues. 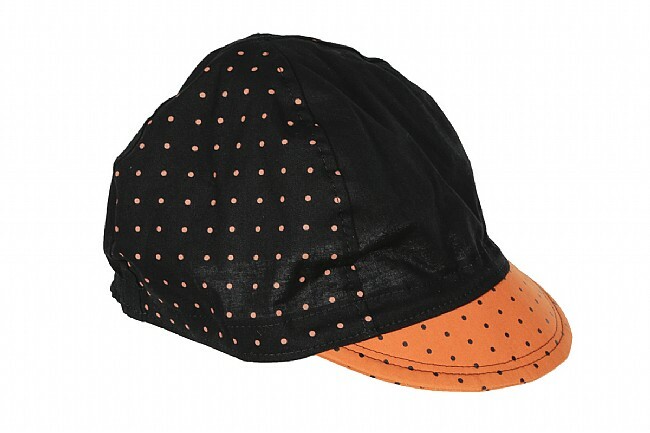 A cycling cap a cut above the rest. The bill is a bit larger than standard caps, which provide more sunrain coverage for the face. This hat is super comfortable and fits perfectly. I like that it was handmade here locally in Portland, Oregon.